Keto Paleo - The best of Keto and Paleo. All Things Keto. All Things Paleo. and the best of both combined. Custom curated diet plans designed just for you. 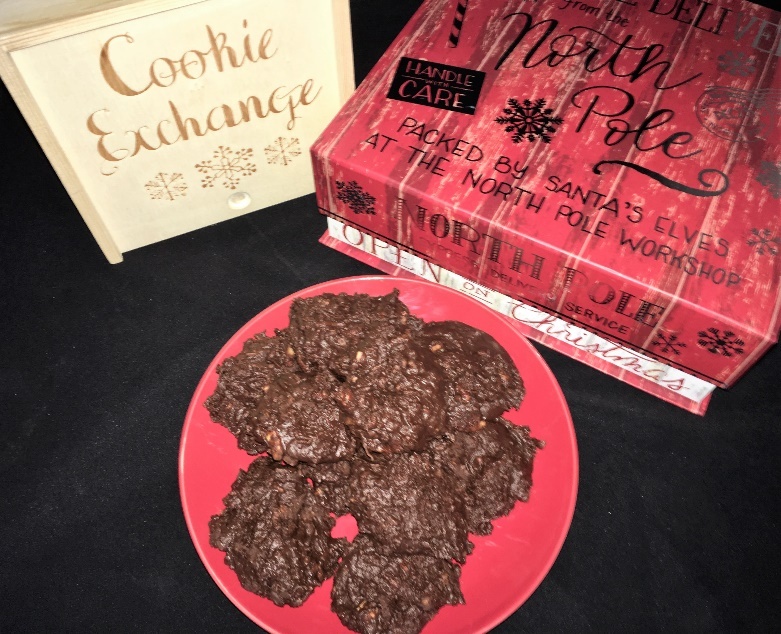 Holiday survival Recipe here. 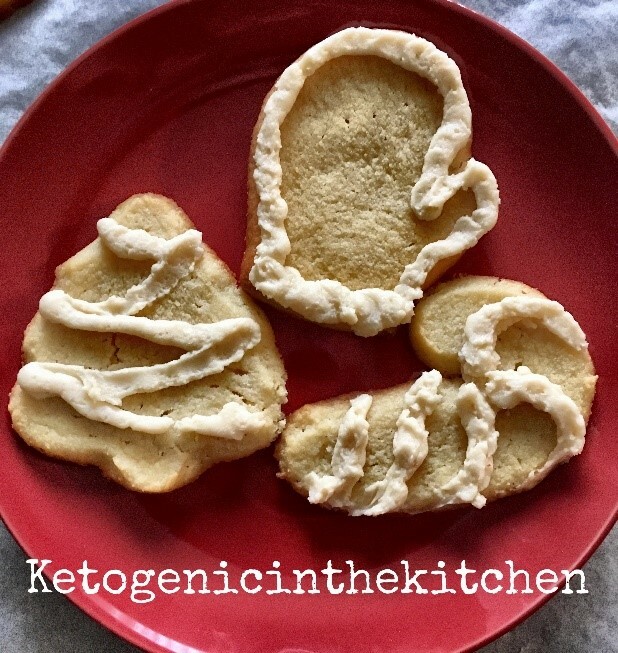 Keto Sugar Cookies…. I will be sharing with you all my journey through the Keto-Paleo world. How did I get to this point where I felt it was important to share what I had learned? Of all things, I would have never imagined I would be that guy standing in front of a room full of people sharing my journey about the steps I took to be a healthier version of myself. Not to mention be writing a book, blogging and creating videos to help guide people on their own journeys.